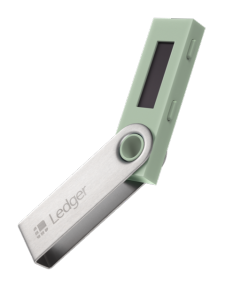 On June 20, 2016, the first ever Ledger Nano S was sold. Now, two and half years later, nearly 1.4 million have been purchased around the world and the wallet has established itself as the industry standard hardware wallet for crypto investors of all stripes. The Ledger Nano S has exploded in popularity around the world because it is a safe, yet simple way to store your crypto assets. The device has just 2 buttons, all transactions are verified on a screen, and users can easily manage multiple crypto assets through our application – Ledger Live. Just like the crypto community, Ledger Nano S owners are unique. Some have tremendous wealth in crypto, some invest occasionally, and others are just getting into crypto for the first time. Today, Ledger is excited to announce a new set of products that celebrates the uniqueness of all the individuals that make up our community: The Ledger Nano S Color Edition. If you already own a Ledger Nano S, the new colored edition is the perfect compliment. For crypto users invested in various types of coins, they can choose to separate their investments onto separate wallets. For example, you may want to use one wallet to keep Bitcoin and Litecoin, and another to store Ethereum and Ripple. Other individuals may be interested in using one wallet primarily for crypto assets and a second wallet primarily for the utility apps, such as the Password Manager (available in developer mode), Hello and Woleet. With the color edition, differentiating between two wallets will be easier than ever before. Owning a second wallet also adds an extra layer of security in the event that one of your wallets is lost or stolen. For example, you could have wallet you keep on you and another stored at home. If the one you keep with you somehow gets stolen or lost, with backup device, you would be able to have quick access and move your crypto assets if needed. You can read about all the benefits of having a second wallet here. With a color to suit every type, the Ledger Nano S Color Edition is the perfect wallet for individuals first getting into crypto or curious to join the community. Even for beginners who may only have a small amount of crypto assets, getting off to a smart start and protecting yourself is crucial. With crypto exchange and individual hacks continuing at an alarming pace, safety must be top of mind. Our new colored edition wallet is the simple and secure way for new investors to protect themselves in style. 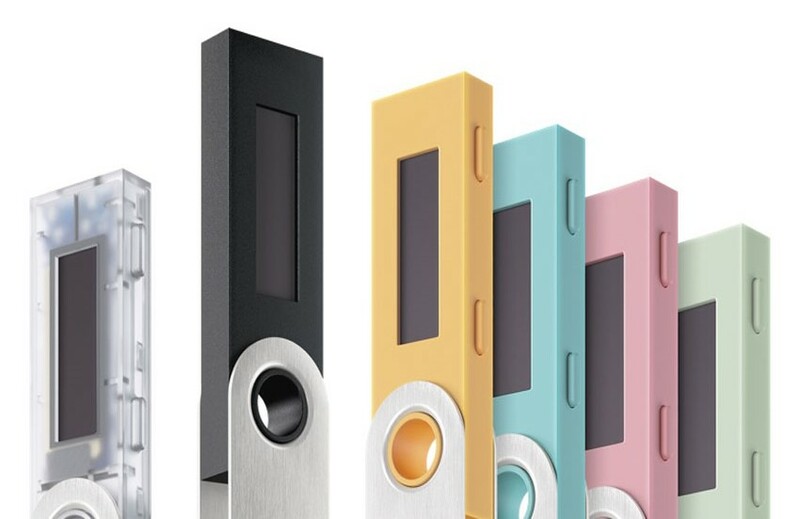 The Ledger Nano S Color Edition is on sale now. For a limited time, if you buy one black Ledger Nano S + 1 of any color (including black) you get 20% off. Buy one black Ledger Nano S + 2 of any color (including black) and you will get 30% off. The Whitepaper Edition is excluded from this offer.